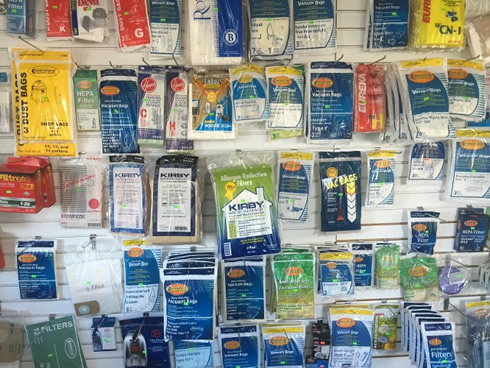 Gordon's Sew & Vac Center is located in Salisbury, MA and has been providing quality products and excellent service for 52 years. 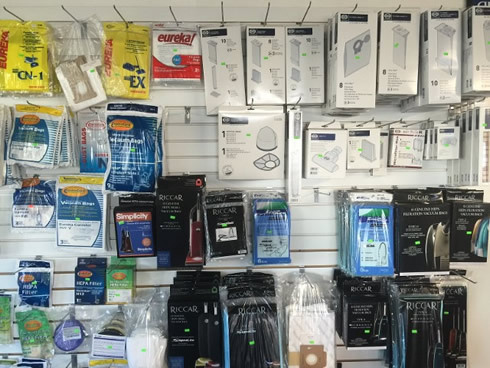 Our goal is to provide customers with the best sewing and vacuum products available. 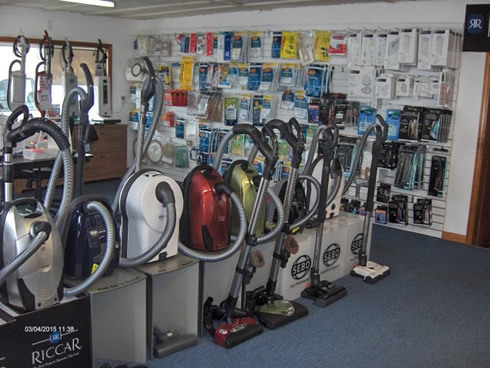 From quality vacuum cleaners, hand vacs, carpet sweepers, stain removers and sewing machines, Gordon's Sew & Vac Centers models are selected to give you the best performance and value. 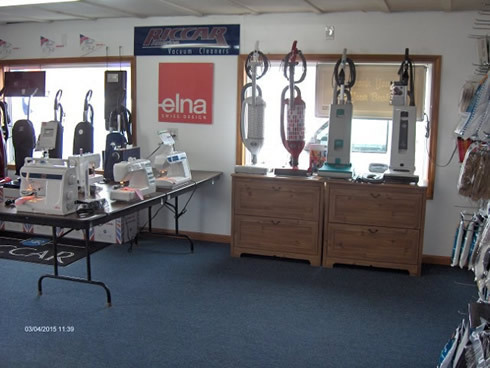 Gordon's Sew & Vac Center is greater Salisbury's preferred store for sewing machine and vacuum cleaner needs. 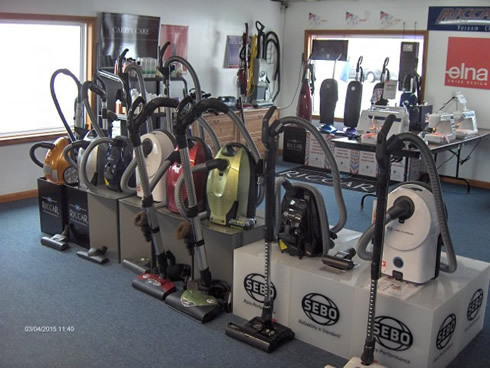 Gordon's Sew & Vac Center is an authorized dealer for Sebo™, Sanitaire™ and Riccar™ vacuum cleaners, as well as Elna™ and Necchi™ sewing machines. 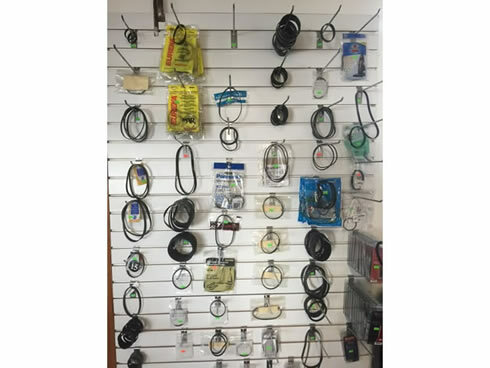 We also accept trade-ins. We stand behind every product we sell and service and have delivered quality products and services since 1965. Learn more about our commitment to customer service by reading through a few testimonials from satisfied customers.